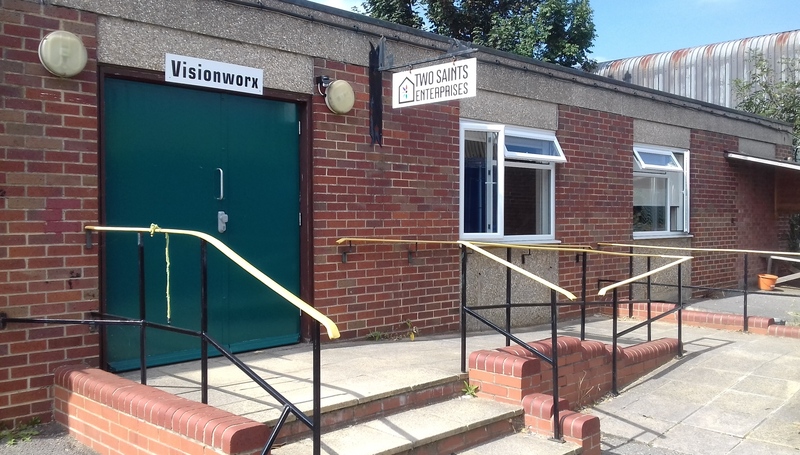 Two Saints Enterprises is based in Southampton and provides our clients with opportunities to participate in education, training and employment helping them rebuild their lives and return to independent living. Two Saints Enterprises is based in Southampton and provides our clients with opportunities to take part in education, training and employment. Local colleges and on site social enterprises, support our clients to gain qualifications, work experience and to improve their health and wellbeing. 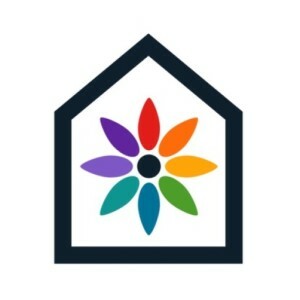 Any profit made is used to support homeless and vulnerable people through our services in Berkshire, Hampshire, Portsmouth, Southampton and West Sussex. Two Saints Enterprises has a social mission. Our work has benefits for local communities and helps us to tackle the social issues around homelessness. Some of the businesses we’ve worked with include Lloyds Bank, Mitie, Johnstones Paints, Nationwide, Greenlight Southampton, Bert Hall furnituremakers, Thorian framing, Visionworx, Waitrose, The Co-op, Servicemaster and Sainsburys. Would your business like to get involved? Drop us an email using the contact form below or give us a call on 02380 783673. We look forward to hearing from you. We have the room you need at very competitive rates. For more information please email us using the contact form below or phone Steve on 02380 783673. *Free car parking in partnership with the TA Centre.